Enjoyable book. Dickens is a wonderful writer. I love Charles Dickens! 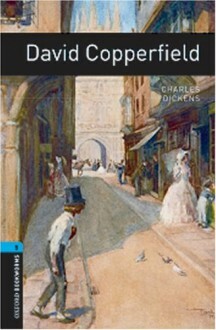 David Copperfield and Great Expectations are my two favorite Dickens novels so far. He's another author whose work I want to read in its entirety.